Enter your details to receive a copy of our brochure. In the brochure, you will see images of our projects that used marble, limestone and other natural stones. We source the stone specifically for your project and therefore can offer a vast range of the world's best natural stone. Instead of simply showing a catalogue where you choose from a small photo, our brochure was created to inspire you and make you aware of the possibilities. Our brochure contains case studies and testimonials from Architects, Interior Designers and private clients demonstrating how they have benefitted from the unbiased advice and quality of products and service that we offer. We are confident that we can do the same for you. Please enter your details and then click the button to get the brochure. 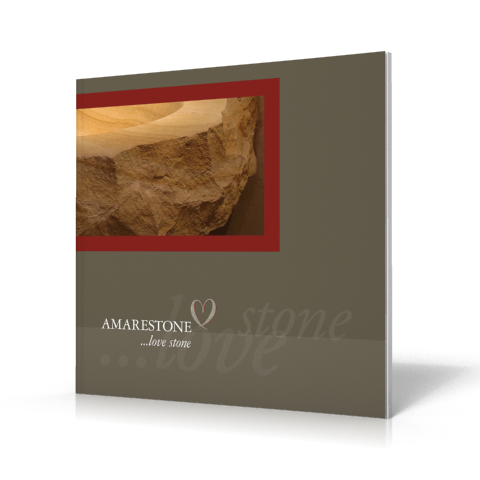 Thank you again for your interest in Amarestone. I was hugely impressed with your willingness and resourcefulness to find what we wanted which included you speaking to the quarries direct and sending samples in order that we got as close a match as possible to our requirements.